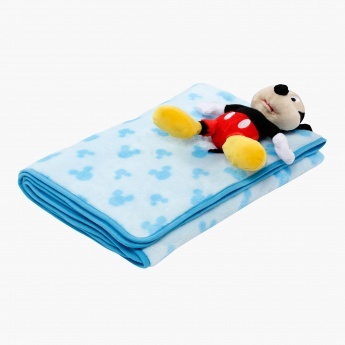 Soft and snug, this blanket is printed with Mickey Mouse all over. Ideal for your little one, it is sure to keep him warm and cosy. 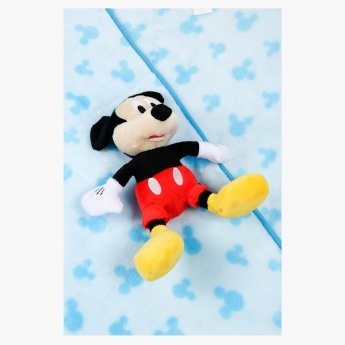 The blanket comes with a Mickey plush toy for your kid to play with.